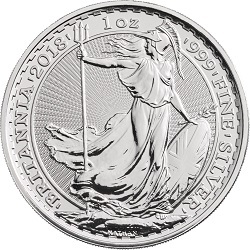 Buy Gold or Silver? 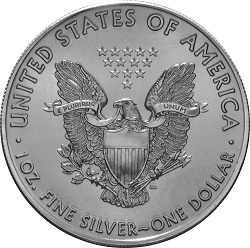 Should I Buy Silver Bullion as well as Gold? term investment and should be owned for at least 12 months. any possible situation where money loses much or all of its value. DO have a face value and ARE legal tender in the event some disastrous event does happen. 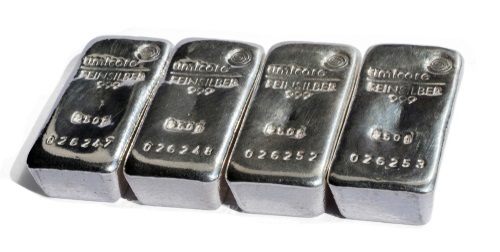 View our Top 5 Silver Investments and our Top 5 Gold Investments .